It was upgrade time for my phone last week so I got myself a nice new Samsung Galaxy S7, hopefully it doesn’t self-combust like the Notes did. Like many people I used to go down the screen protector route but always mucked it up putting it on and had to live with air bubbles galore. So with my last phone I bought the Samsung wallet…you removed the back of the phone and this clipped to the back of the phone – this meant when you closed it, it turned off the phone…which seemed like a good idea, but in practice it became annoying when you closed it and suddenly realised you hadn’t done what you meant to do and had to re-log into the phone. So, this time I have invested in a very nice leather wallet from Shieldon. 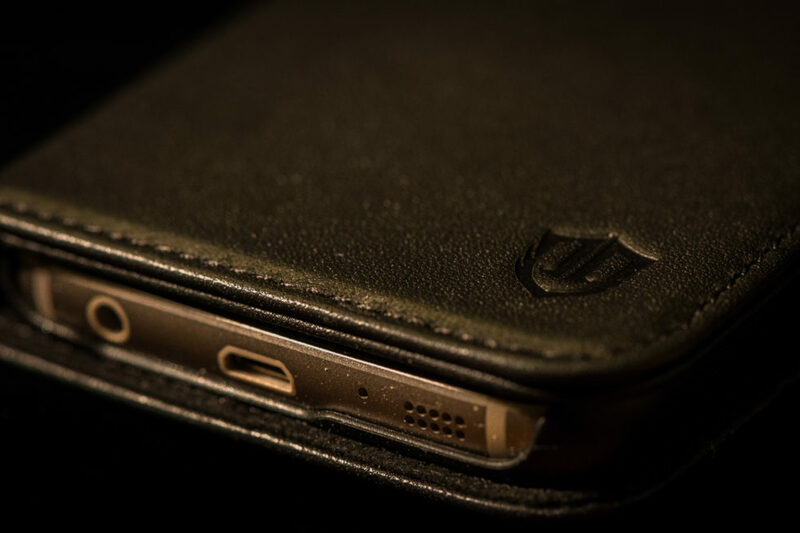 The phone clips into its holder very securely and the closure has a strong magnet that keeps the wallet closed. It also has spaces for credit cards and notes, should you wish to carry those with you. The big plus for me though is that it doesn’t automatically turn the phone off, so I can open and close it as much as I like without having to log in again…unless it has been closed for a minute when the phone closes itself down. So, if you’re looking for a protective wallet for your phone you could do a lot worse than this – available on Amazon for a wide range of phones including the iPhone range.